Update: October 4 2012: AT&T announced that they will have the Nokia Lumia 820 and 920 on there network in the United States. AT&T also stated that they are the top seller of Windows Phone’s. While there are only them an T-Mobile who have phones that work on there network its not that unusual that they would be the top seller. No mention of price or release date were given, but invitations to the release of Windows Phone 8 will be announced on October 29th 2012. 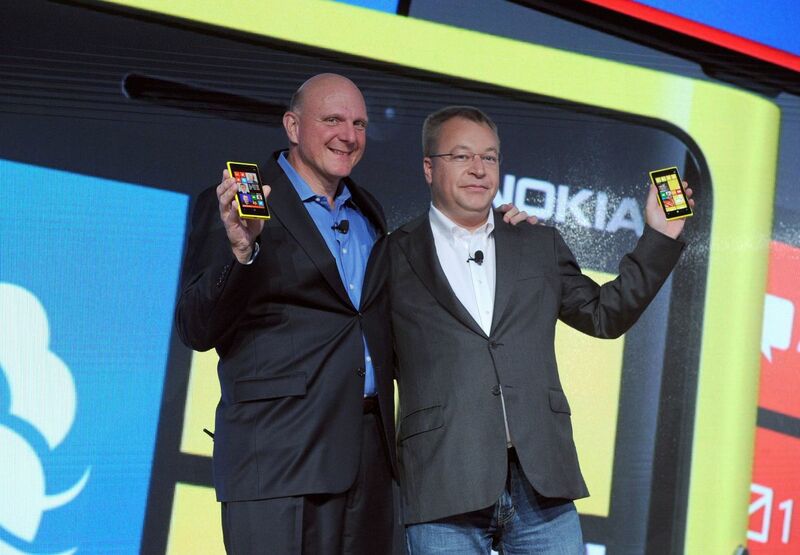 Nokia release two new phones that will be running Windows Phone 8 that stand up to most of the new Android phones coming out. Both the Lumia 920 and 820 will be running Windows Phone 8 when it is release, have Snapdragon S4 1.5Ghz Dual-Core processors have great cameras, and have the ability to wireless charging. The phones also come in a bunch of bright colors and they have a bunch of color matching accessories such as a Bluetooth hands free unit, wireless charging plates, and speakers that charge wirelessly. Check out the specs list below. The wireless charging has been around for a while yet not taken off because of the added cost. But it looks like they are making the charging something that they really want to push. With things like charging built into a JBL speaker that also color matches the phone, also they have the Bluetooth Handset that match the colors and can charge using the same wireless mats. Nokia also made a point to talk about how good the camera is. This includes things such as stabilization built into the entire camera module, really good lenses, and being able to take more light in with the stabilization to take darker photos and have them look brighter. In the software part of things this will have Windows Phone 8 that should have more apps since they change how the apps are built and can be built for Windows 8 and be easily ported to Windows Phone 8. The Nokia Maps has their own mapping data, directions, navigation, and offline maps. Also SkyDrive is integrated deeply into the OS to share photos, documents and other files. This phone looks nice, but no details on the release date or price out yet. This is also the first Nokia Windows Phone 8 devices and seems to be a very polished device. More images in the gallery below. 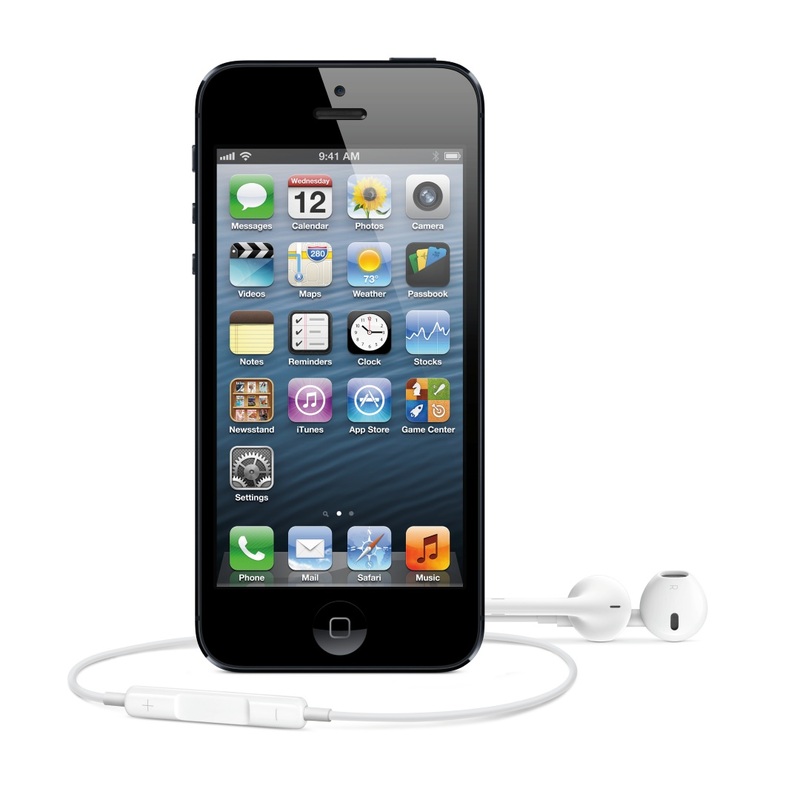 The new iPhone 5 was announced by Apple with a 4″ Retina display with a resolution of 1136 x 640, 16:9 aspect ratio, and is 7.8 mm thick weighing only 112 grams. They also include an upgraded A6 processer that is 2 times faster than the A5 processer that is also smaller and uses less battery. The phone also has LTE built in that on the same radio will work with global carriers. iOS 6 is the installed operating system, and includes updates to how iOS works, apps that are developed for the old 3.5″ screen will scale automatically. Global LTE works with most major carriers globally, including Verizon, Sprint, and AT&T in the United States. The WIFI works with A/B/G/N running at both 2.4Ghz and 5Ghz with speeds up to 150Mbps. Battery with normal use of 4G and 3G talk or video playback is 8-10 hours. They updated the connector to a new smaller 9-pin connector called “Lightning” that is 80% smaller, and there is an adapter to convert the old connector to the new one. They also are including updated headphones named “EarPods” that are made to send the sound into your ear better and fit into your ear better. The camera was updated to 8MP 1080p with 40% faster capture, better low light, panorama mode, and easer sharing. The front camera is 720p HD, and works with FaceTime. There was also an improvement to the speakers to include noise-canceling ear peace, wideband audio, and 20% smaller. It also includes 3 microphones on the front, back and bottom. iOS 6 includes updates to iCloud sync of Safari, new maps with navigation and satellite imagery, share photos by saying “Share” when photo is selected, and updated Siri to include movie searches, restaurant searches, and Tweeting with your voice. Older modules will be available at reduced prices and do get updated to iOS 6.